Every patient’s skin is unique and will show signs of aging differently because of genetics, hormonal health and environmental exposure. All contribute to skin irregularities seen on the face and body as we age. Whether its wrinkles, hyperpigmentation, visible blood vessels or lose skin there are many treatments available to help restore the skin’s function and health. 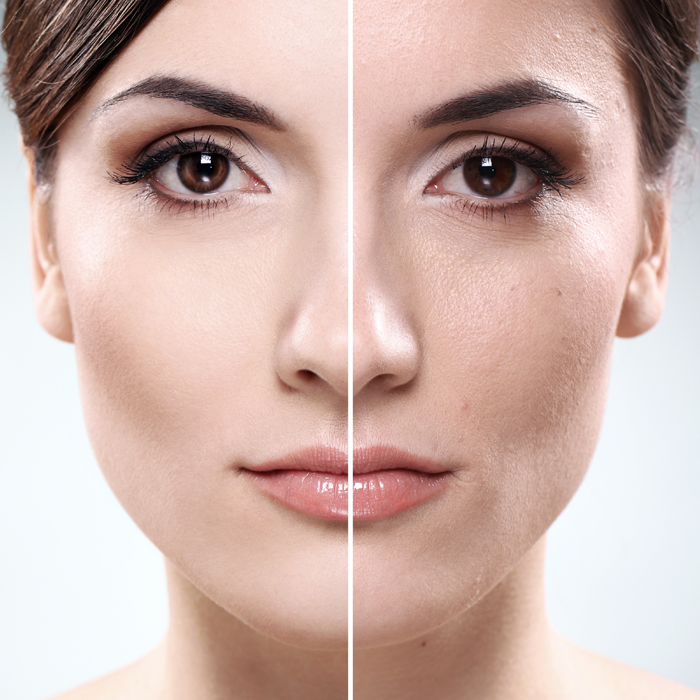 A multi-modality series of treatments is usually required to achieve long lasting results.